The new Google Pixel 2 and Pixel 2 XL will be announced next week and the phones will likely be everything an Android nerd could ask for. Well, outside of the price, since neither will fall into the budget realm of Nexus years past. Should you still need that Pixel experience without breaking the bank, Woot has you covered in today’s big daily deal. Until they sell out, Woot will sell you a regular Google Pixel for as little as $349.99 with 32GB storage or $399.99 with 128GB of storage. If you want the Pixel XL, you are looking at $399.99 or $449.99 for 32GB or 128GB, respectively. Those are pretty damn good prices, especially for the XL. For 32GB, that’s close to $400 off. Now, these phones are “refurbished,” so they aren’t new. You are probably also wondering if either would be worth buying? I’d say, yes, assuming your budget is around the $400 mark. 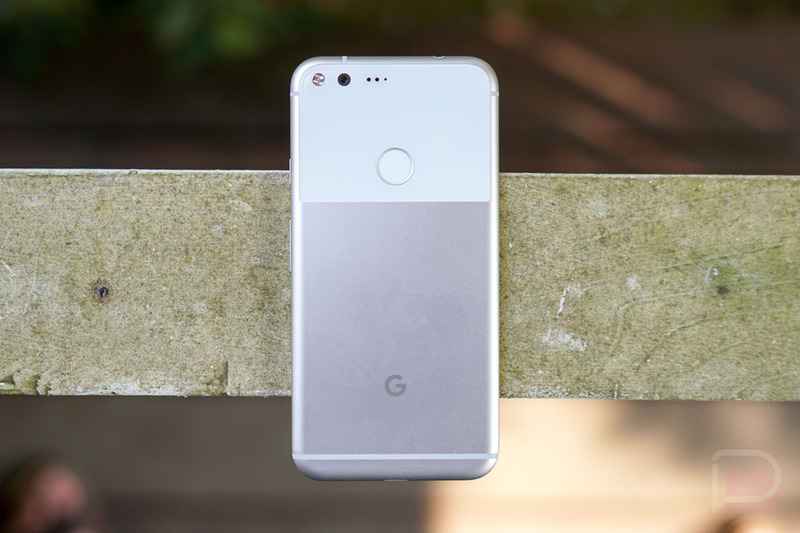 By all means, the Pixel and Pixel XL will still be well-running, always-up-to-date phones for the next year at the least. They also still have incredible cameras and software experiences. You likely won’t find this experience in a budget phone that costs $400.